I do get so excited about this post – All the way through the year, when I’m particularly loving a good book, I find myself wondering whether it will make it onto my Top 10 Favourite Reads of 2016! You may remember my Best Reads of 2015 post from last January where I also mentioned some reading goals – I’ll revisit those in my next post where I do a roundup of my reading and set goals for 2017. I eagerly awaited Clare Mackintosh’s second book after loving her debut, I Let You Go. This book was the perfect holiday read for me. a mystery when Zoe find her picture listed in an evening paper’s classified section. Before long, I was suspecting everyone that was mentioned in the book. The ending is brilliant. The love of parents for their child with autism. Finding a way to live differently than how they expected. This found its way into the Top 10 very late in the story. There was a section right at the end that put a lump in my throat as a parent. This was my most recommended book from last year. A book that you can really get your teeth stuck into and lose yourself in the story. very much looking forward to reading more of Dinah Jefferies during 2017. I read this right back at the start of 2016 and it stayed with me all year. What has caused the accident that has put a teenager in a coma? Very readable and scarily realistic. I happened upon this book by accident (no pun intended) and am so pleased that I did. Reading this book has spurred me on to pick more books up on a whim. You never know the treasures you might find. This was the first book I have read by Rachel Abbott and I was completely hooked. I remember that feeling of not getting anything else done as I just had to keep on reading. Her ability to make every day people, that you feel like you know, get involved in clever plots is brilliant. Really scary but also so believable! Another stunner from my go-to author from last year. I just had to read another by Rachel Abbott as soon as I had finished Sleep Tight. If anything, I liked Kill Me Again even better than Sleep Tight. Again, making every day family life suddenly turn very scary. Definitely not one to read alone in the house at night! 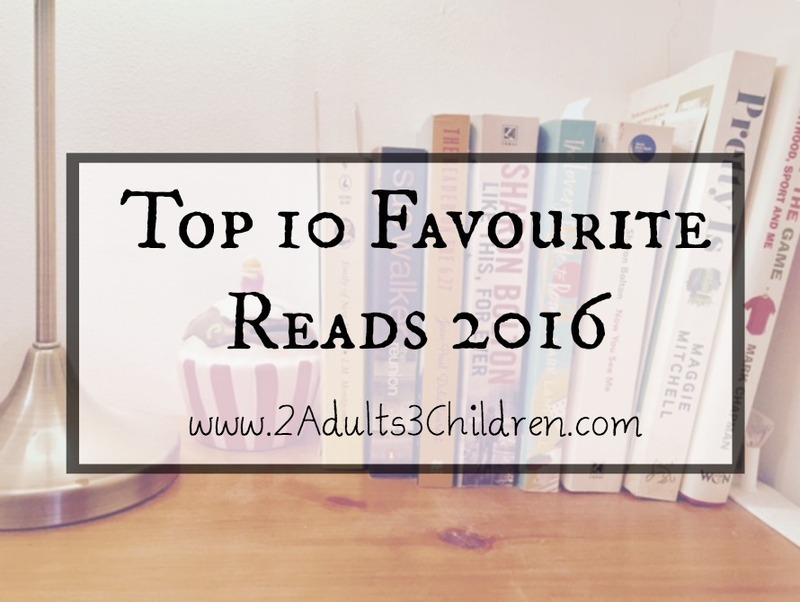 It was pretty obvious early on that at least one book from Rachel Abbott would find its way into my Top 10 Favourite Reads of 2016! For anyone who loves a really good strong family saga story. Edwina is an old, old lady who is selling up her enormous house – As she goes around each room we discover her story. A real page turner. I still get a warm feeling when I remember reading this book. An absolute joy for anyone who enjoys Maeve Binchy and Cathy Kelly but sometimes wants something a bit less fluffy. There’s some real comedic moments during this book but its got grit and great character development. I absolutely cannot wait for Graham Norton to bring another fiction book out. Once you have read this, you will be itching to visit Lime Street Station in Liverpool. I was there yesterday and still thought of this book. I’m not normally one for fantasy or make-believe in stories but just couldn’t help falling in love with the characters in this book. This is a story that will get the heart pounding of any parents of teens. When a teenage girls goes away on holiday, her actions are recorded and go viral across social media. The story is compulsive reading as what happens next unfolds. 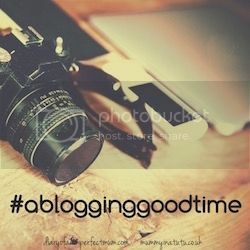 I’ll be back in the next day or two with my RoundUp of the year and my blogging and reading goals. In the meantime, I hope you can pick one or two books that you fancy from my Top 10. Have you already read any of them? Do you agree with my thoughts? I’d love to hear your favourite books of 2016. Hope you enjoy some of these – let me know how you get on with them! I really enjoyed it (obviously, to it wouldn’t be in my list!) – Hope you do too! I hardly read anything in 2016 and it’s my aim to read more this year. Adding some of these to my list. So many titles to check out! I really like early 20th century American literature so I tend to just keep reading my favourite pieces over and over again, but I promised myself I would try and read some new material, this year. I discovered Rachel Abbot in 2016 too, and I was hooked immediately. I quickly read all of her books and I am looking forward to her publishing more. Thanks for this list, I found a few I haven’t read that piqued my interest. I like the sound of ‘viral’ by Helen, especially since it can happen to anyone of us. Kind of a scary thought! The book Viral sounds interesting although would probably freak me out as my girls are getting older now although are not quite teens and it will highlight what kids do now. I haven’t read any of these books, but I have Clare Mackintosh’s I let you go that I have yet to read. The Jenny Eclair book sounds like an interesting book, we would love to know what rooms in our house would tell us…. I didn’t read enough in 2016! I get absorbed so I tried to avoid it in order to work more haha! Some good books there! I am going to check out Rachel Abbot, her books sound up my street! I recently saw kill me again in waterstones and wanted to get it, I’m one of those people that hates buying books off my own intuition though, I have to read reviews to get an honest opinion as to wether its worth it. I’ll go and get one now!!! I am looking to get back into reading this year and these sound quite good! Thanks for sharing! I’ve not read any of these but I’d be interested to read the Graham Norton book! I love reading but didn’t get to read much last year so I’m making sure I do this year!